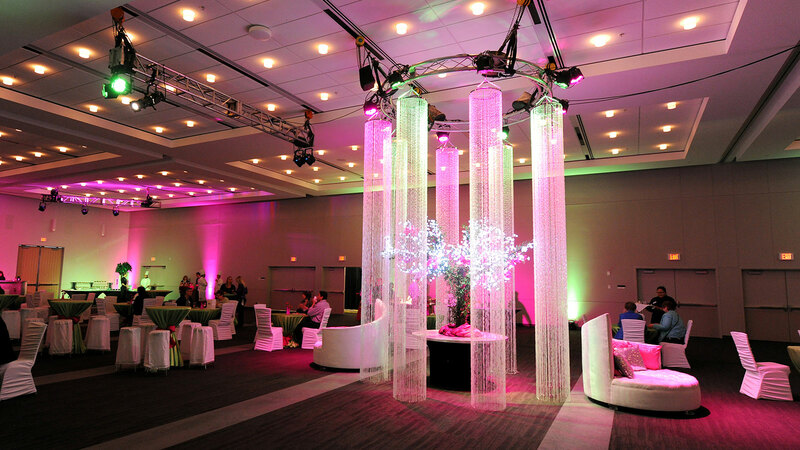 Galas, reunions, grads, anniversary celebrations—we’re always happy to help people throw the biggest and best parties of their lives at Edmonton EXPO Centre. Take advantage of the diverse array of spaces available in the Edmonton EXPO Centre (which is filled with the kind of warm natural light that’s perfect for photos) and our expert catering services to put on the exact event of your dreams. Host an intimate gathering in the Alberta Ballroom or a large scale get-together in one of our halls. Whatever size you have in mind, we can work within your budget to create a memory none of your guests are likely to forget. 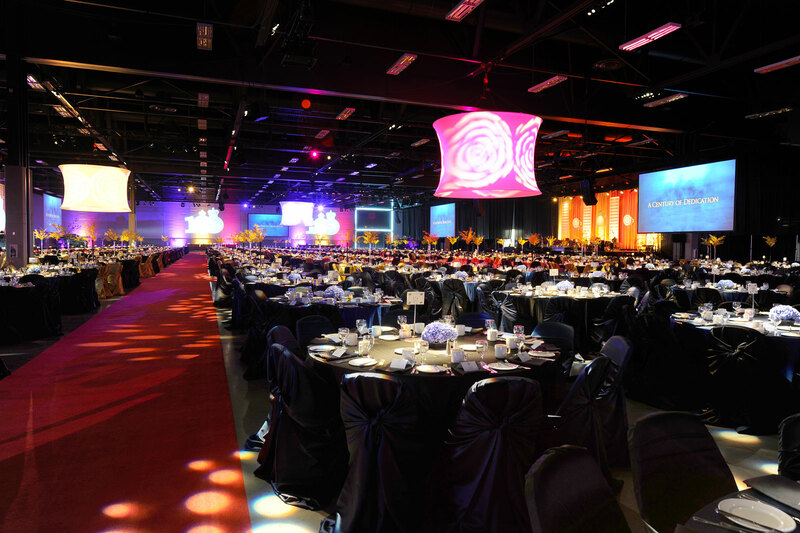 The Edmonton EXPO Centre features many amenities that contribute to the creation of your perfect event including: high ceilings, a 700 guest ballroom, exhibit halls for larger parties, customized dance floors & stages, gourmet menus, as well as modern china, cutlery and chairs. 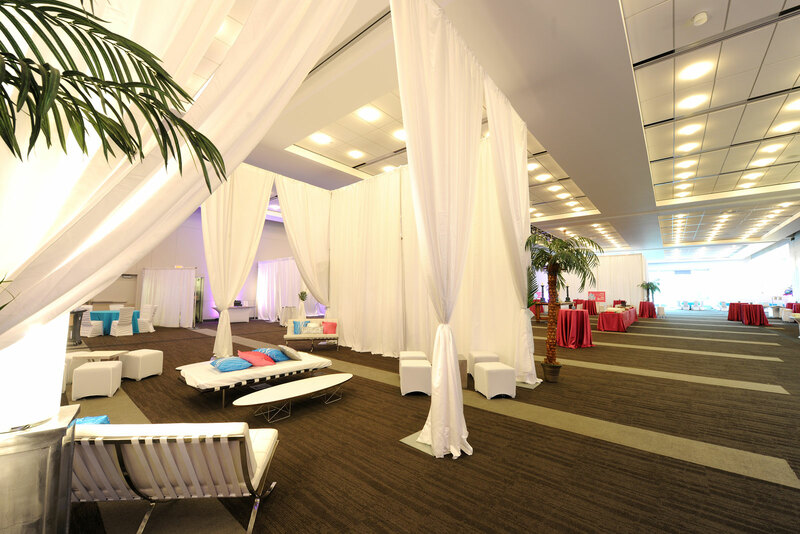 The diversity of space and our customizable menu makes the Edmonton EXPO Centre an ideal location for the city’s charitable, social and corporate galas. A large pre-function space allows hosts to greet guests with drinks and appetizers before treating them to the grand reveal of the actual gala space—which can be directly tailored to the theme of the occasion. Then, while everyone eats, the pre-function space can be silently transformed into a stylish after-party destination—creating a truly memorable evening for everyone involved.